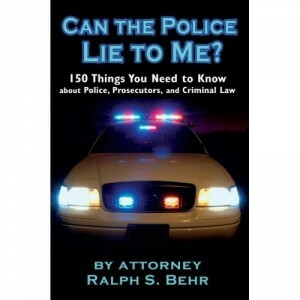 Excerpt from Attorney Ralph Behr’s Book. Can a Police Lie to Me? What is a Misdemeanor? 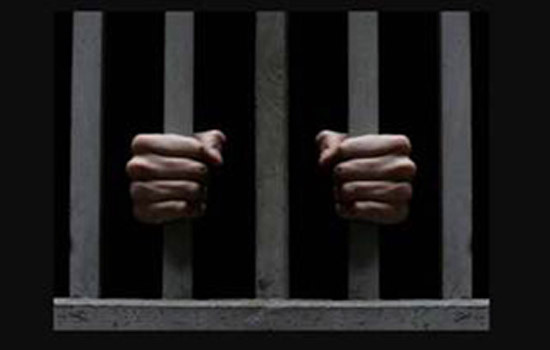 A misdemeanor is any crime which is punishable by a stay in the county jail of up to 364 days. You go to jail for violating a misdemeanor statute. You go to prison for violating a felony statute. You do not loose your civil rights if you are convicted of a misdemeanor charge. Unless the misdemeanor a crime of dishonesty (such as theft) it does not affect your ability to obtain a license in most professions. Although you can be placed on probation for misdemeanor, a maximum period of probation can not be greater than one year. If you violate any conditions of misdemeanor probation the judge can send you to jail for a maximum of one year. In most states conviction of two misdemeanor theft charges can result in a felony theft charge for any subsequent theft arrest. Good wine, good romances, good cheese, all improve with age. It’s also true of criminal cases. One of the least used and least understood motions in Florida is a motion to dismiss, under a Due process argument. You can dismiss cases that were delayed in arrest and in the filing of charges if you can demonstrate your defense has been compromised and the prosecutor has no good reason to justify the delay. It’s not uncommon for some cases to be late in the docket, what is also uncommon, and was surprised to me, is how few attorneys understand how to dismiss the case that is” long in the tooth “which means in plain English: old. A recent case in my office involved a traffic stop in which a controlled substance was found after a search. 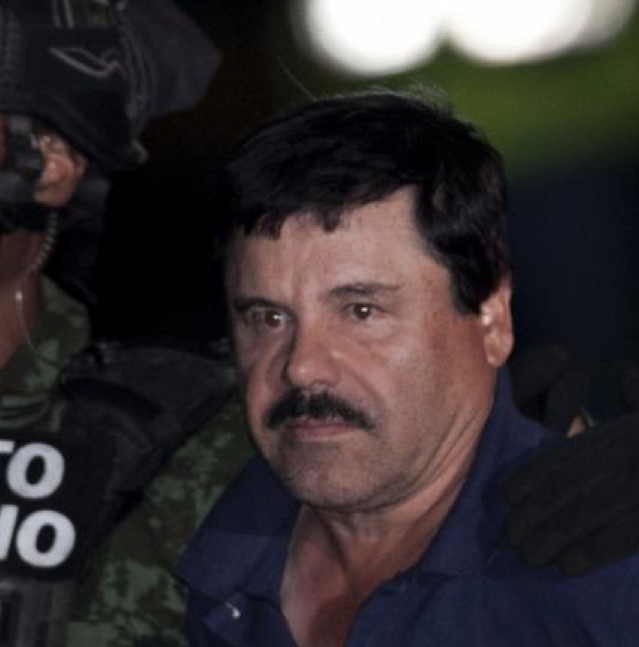 The prosecutor’s Laboratory took six months to process the narcotics. The prosecutor’s office delayed filing charges for another year because it would’ve interfered with an ongoing investigation. The client was arrested and charged with a narcotics violation that was over a year and a half old, and the case was dismissed. 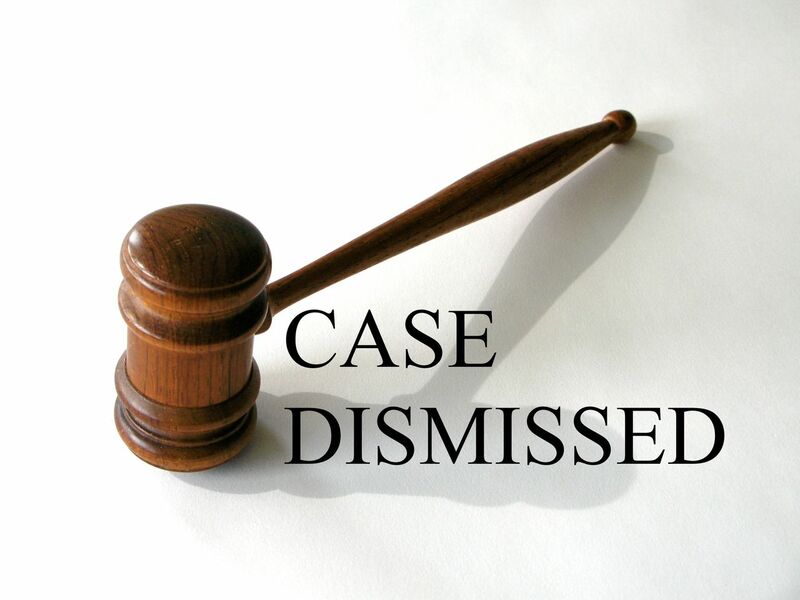 The dismissal is based on federal cases involving delays. Understanding this due process motion to dismiss you could probably teach your own lawyer some new tricks. So, let’s take a look at it. The first step in the process is to file a motion to dismiss claiming that your case has been prejudiced by the delay. In the motion you argue to the judge that the overlong period of time between the initial alleged criminal act and the charge caused you to lose the ability to effectively defend yourself. This is step one, and this is the keystone argument; the delay caused me to be prejudiced in my defense. 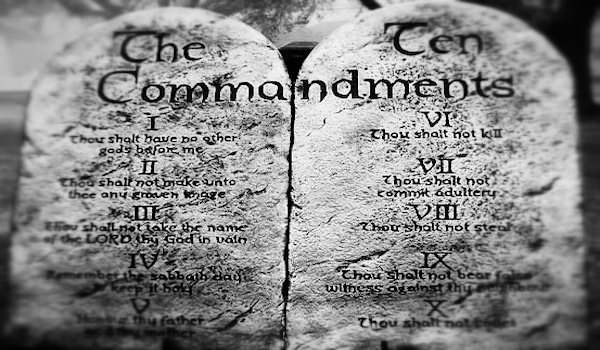 Some obvious and standard problems are witnesses are lost, disappeared, memories fade. You can also argue that had I been arrested at the time, I would’ve found witnesses to testify that I was somewhere else (for an alibi) or, had a defense that although the contraband was there you had lack of control because someone else was there. That argument that the delay caused you to lose a witness or defense is the keystone in the beginning of a successful motion to dismiss for delay. At that point, the judge sees and realizes that you been prejudiced. Now the State of Florida, that is the prosecutor, has to put on a very convincing argument that the delay was reasonable. Current case-law Florida makes a presumption of 18 months as unreasonable. Prosecutors also have to convince the judge that there was good cause for the delay. One reason is that there was an ongoing investigation that would be compromised had they gone ahead with the prosecution. At this point, the judge has an option to either dismiss the case because of the delay or do a totality of the circumstances analysis. At this point, your best recourse is to find an experienced criminal defense attorney in Florida who’s been reading some cases, or done some cases as I have, that successfully resulted in dismissals due to delay. In the federal criminal courthouse there is a wealth of cases that can be relied upon to argue this dismissal motion. Florida has some cases but most of the cases referred to the federal criminal cases involving these motions. If your case is more than a year old and you allege and prove prejudice, (that is you lost the ability to defend yourself), point this out to your criminal defense attorney. Even if you lose at the trial level most appellate courts in Florida are very open to these motions into these arguments. I’ve had great success in having the fourth District Court of Appeals review and affirm these motions. 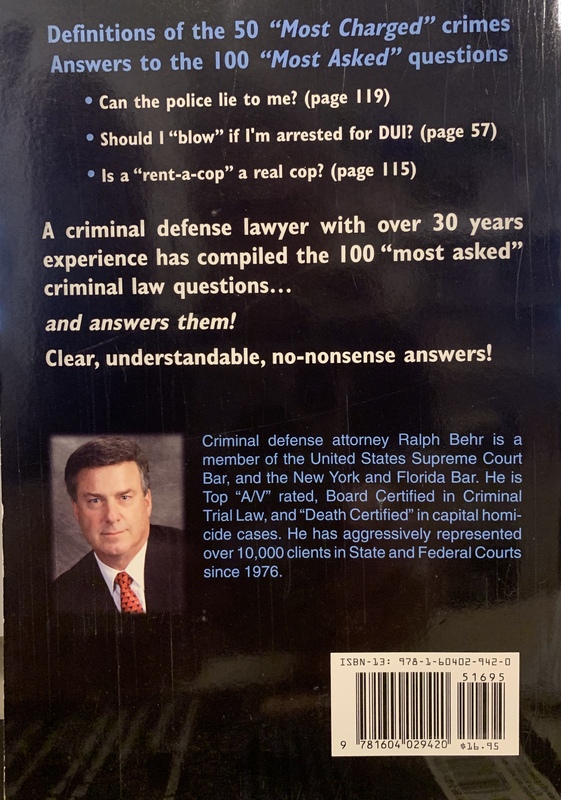 Excerpt from Attorney Ralph Behr’s Book. 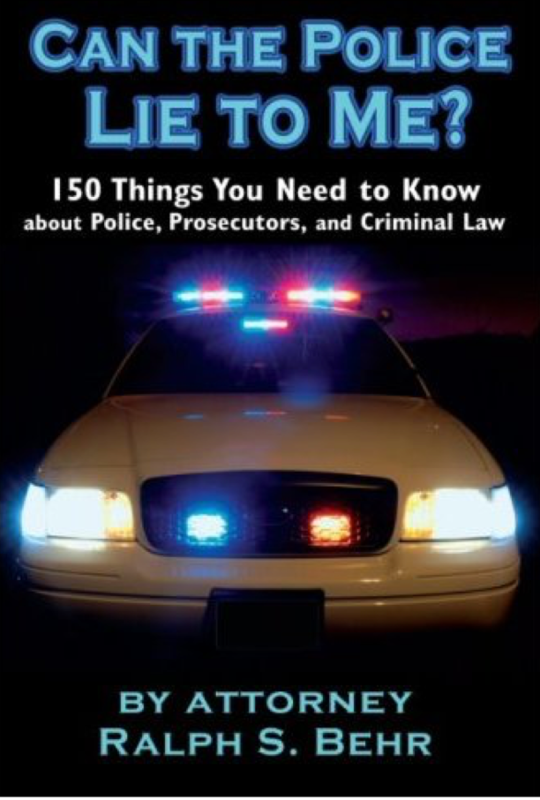 Can a Police Lie to Me? What is Burglary? Burglary is trespass PLUS an additional criminal act. The intent to commit a criminal act must have been formed before the trespass for the charge of burglary to be proven. There are different punishments for different fact patterns. Burglary of an occupied dwelling at night with a weapon can be a life felony. Burglary of an unoccupied building or car is a lesser felony. An entering of a structure, vehicle or trespass on land. The entering was without permission of the owner. 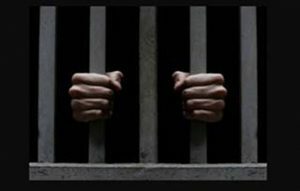 At the time of the entering the defendant had the fully-formed conscious intent to commit a crime (such as a theft, assault, battery, etc.). Excerpt from Attorney Ralph Behr’s Book. Can a Police Lie to Me? What is Counterfeiting? It is a Federal crime for anyone to falsely make or counterfeit any United States Federal Reserve Notes (money, bonds, etc.). The defendant made a counterfeit federal reserve note (money, bonds, etc.). It was done willfully and with intent to defraud. To act with “intent to defraud” means to act with the specific intent to deceive or cheat, ordinarily for the purpose of causing some financial loss to another or bringing about some financial gain to one’s self. It is not necessary, however, to prove that the United States or anyone else was in fact defrauded so long as it is established that the defendant acted “with intent to defraud”. Excerpt from Attorney Ralph Behr’s Book. Can a Police Lie to Me? What is Driving Under the Influence (DUI)? The defendant was in actual physical control of a vehicle (car, truck, motorcycle, bicycle, boat, motorbike). The person was under the influence of alcohol, a chemical substance, a controlled substance; to the extent that one’s normal faculties are impaired. If the person has a blood alcohol level over the legal maximum (.08% in most states, 0.1 in a minority of states), you can be found guilty of DUBAL (driving with an unlawful blood alcohol level) or the law creates a rebuttable presumption of impairment. Actual physical control means physically in or on the vehicle and has the capability to operate the vehicle, regardless of whether you are actually operating the vehicle at the time. 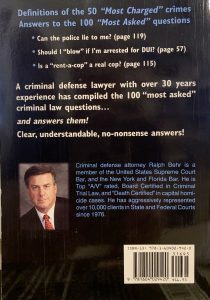 Excerpt from Attorney Ralph Behr’s Book. Can a Police Lie to Me? What is Criminal Conspiracy? A “conspiracy” is an agreement or a kind of “partnership” in criminal purposes in which each member becomes the agent or partner of every other member. The essence of a conspiracy offense is the making of the agreement itself (followed by the commission of any overt act). 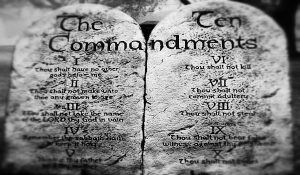 It is not necessary for the Government to prove that the conspirators actually succeeded in accomplishing their unlawful plan. That two or more persons came to an understanding to do a criminal act. That the defendant knowing the purpose willfully joined in. That any of the conspirators made an overt act to advance the object of the conspiracy. That the overt act advanced was knowingly done to carry out or advance the object of the conspiracy. Excerpt from Attorney Ralph Behr’s Book. Can a Police Lie to Me? What is Kidnapping?